If you are an inhabitant at Miami and you are looking for a quality locksmith service then you’ve landed on the right place. USA Total Security LLC is one of those eminent companies that offer the best locksmith service at the native places. 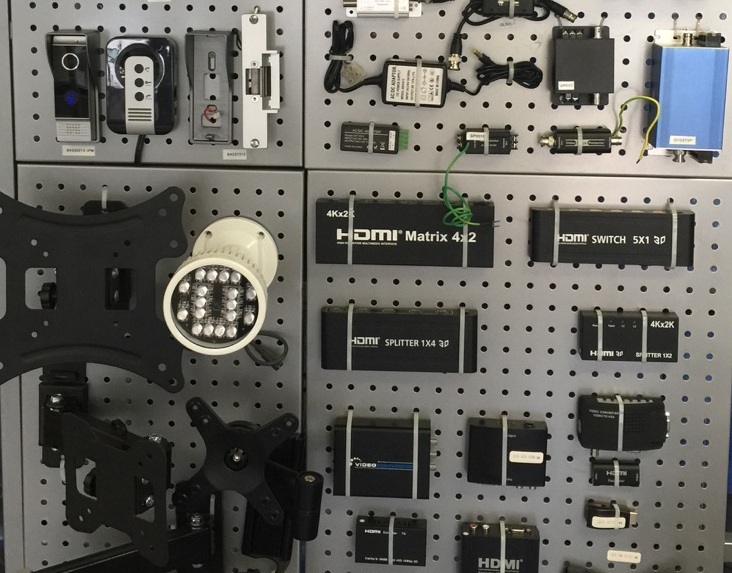 The need for installing an effective locksmith service may appear all of a sudden and at that moment you will feel the need of UTS. 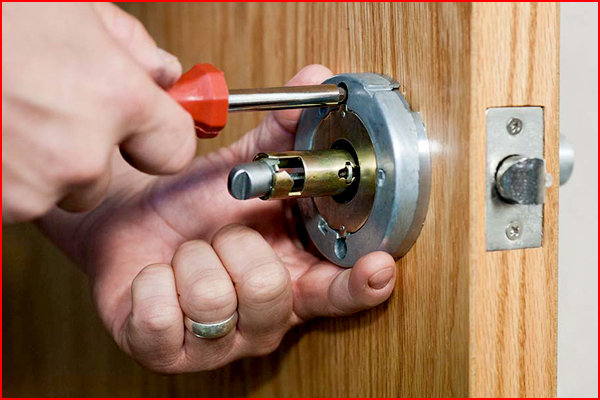 So, do you want to hire and install the best locksmith service for any of your purposes? We are the prominent solution for your need.